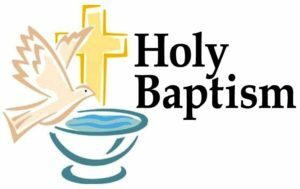 Parental preparation is required for a child to be baptized. Please plan to attend the required class prior to your child’s birth. For first-time parents, sessions will be held the first Tuesday; for “experienced” parents, sessions will be held the third Tuesday of the following months: February, May, August & November. To register, please contact the Parish office at 573-636-8159.